Recently the statistics published by National Industrial Clusters Development Program of Saudi Arabia release the sales chart of cars by top automakers in Saudi Arabia. 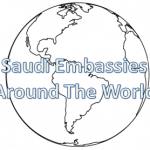 Toyota like all other GCC countries dominates the automobile sales in Saudi Arabia in the Year of 2015. Toyota corolla which is considered as top best selling car from years. 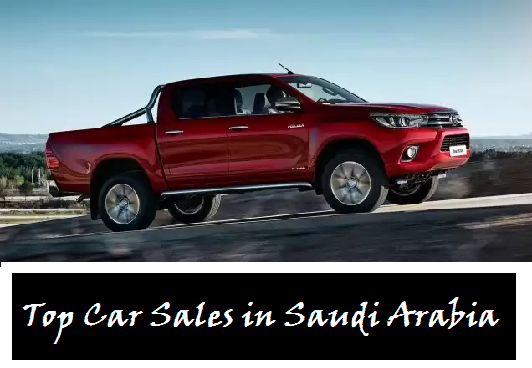 Is also second most selling car of saudi Arabia while the first one is also belong to Japanese giant toyota Hilux.Almost 49100 toyota corolla were sold in year 2015 while 58800 toyota hilux were sold in year 2015 which make toyota hilux top selling car in Saudi Arabia. Let see the list of sales by automakers and by models.